Do you sing or play a musical instrument and are interested in joining a band to learn and play original songs? Places are now open in The Bondi WAVE Program. In this 12 week program from 6 May - 9 August 2019, you'll learn to write and play original songs from music industry experts including the Go Betweens’ Lindy Morrison OAM and Jim Elliot from The Cruel Sea. 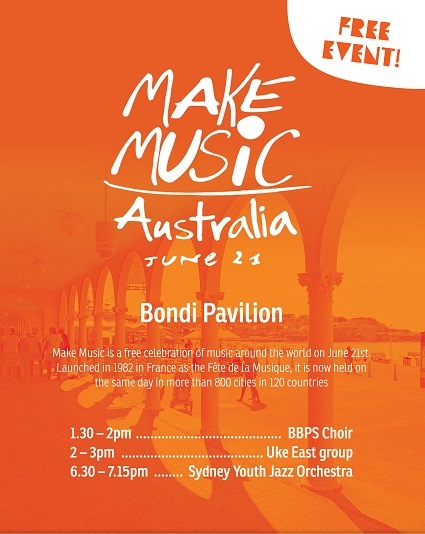 You'll also get to take away a professional recording and perform your new songs at The Bondi WAVE finale concert on Saturday 3 August. Apply now for the 2019 program!